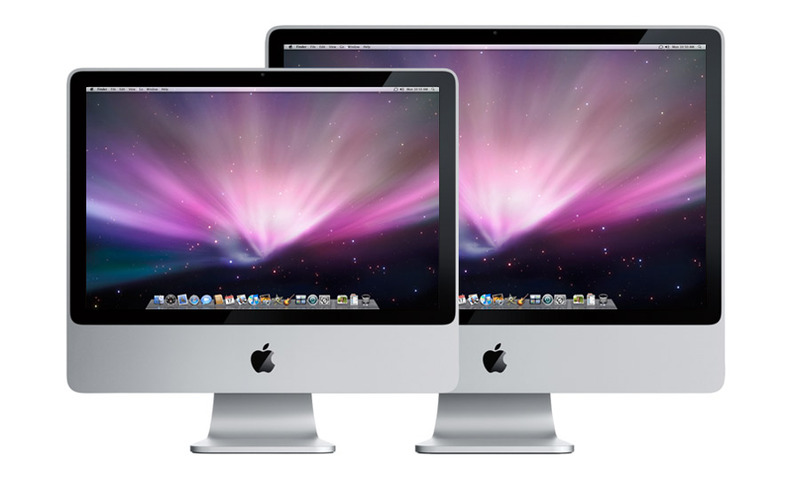 Mac OS, arguably the world’s most user friendly operating system, has long been regarded as the final word on design and ease-of-use. One of its best features was the dock and it very quickly became an identifying feature of Apple systems as a whole. Of course the dock has a lot of animations in it that makes it more fun for the user. Apple has now won a patent for this dock. This patent can have a lot of impact in the future design of user interfaces in operating systems. There are existing software like Object Dock and Rocket Dock that lets a user have a Mac OS like dock on Windows based operating systems. The recently released KDE 4 platform offers plasmoids that look and behave like the Mac OS docks. Also, very recently, Canonical’s Mark Shuttleworth said that his company is putting in more effort on the GUI aspect of Ubuntu to make it more like the Mac OS. Chances are high that such an effort would also involve developing a dock for Ubuntu. The question is would all these attempts and implementations be in violation of this patent? If so future UI development efforts would need to make a shift in their design paradigms. A bigger question is how would Apple deal with such potential violators? In a nutshell, this patent can have grave ramifications on the future of desktop computing. How can Apple possibly have been awarded a patent for the Dock, when in a poor copy of the RISC OS Iconbar. THe Iconbar was developed by Acorn Computers back in the 1980’s, so there is at least 20 years worth of prior art that would block the awarding of this absurd patent. As an avid user of rocketdock on windows, I’ll be sad to see these kinds of projects shut down. Docks really are the easiest way to navigate quickly to things quickly. I usually do not leave a bunch of responses, but I looked at a bunch of responses on this page Apple patents Mac OS dock; can have long term impact | Technology is Fascinating. I actually do have some questions for you if you tend not to mind. Is it just me or does it look as if like a few of these responses appear like they are coming from brain dead individuals? 😛 And, if you are posting on other sites, I’d like to follow anything new you have to post. Could you list of the complete urls of all your social community sites like your Facebook page, twitter feed, or linkedin profile?